The Supreme Court said it was conscious of the gravity of the Ayodhya dispute and outcome of mediation. 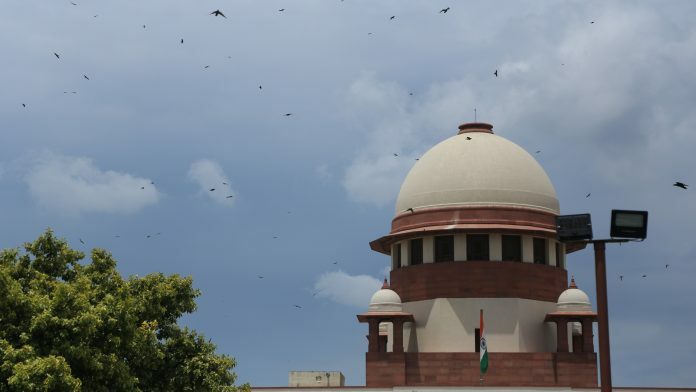 New Delhi: The Supreme Court Wednesday said it intends to pass the order soon on whether to refer the Ram Janmabhoomi-Babri Masjid land dispute case for mediation and asked all the parties concerned for the names of possible mediators for reaching an amicable settlement. Senior advocate C.S. Vaidyanathan, appearing for Ram Lalla Virajman, told the bench that mediation has not yielded any result in the past despite repeated attempts. “P V Narsimha Rao government had in 1994 made commitment to apex court that if ever found that there was a temple, land will be given for temple construction,” said Swamy.